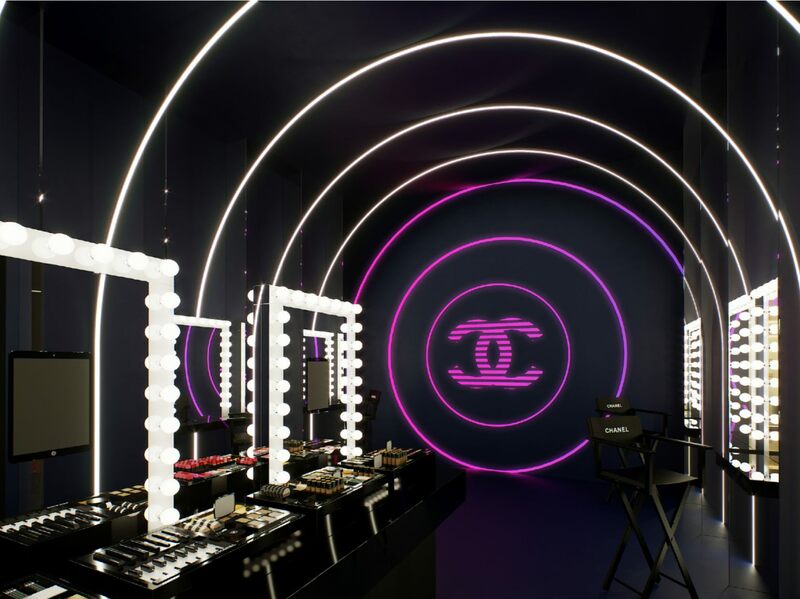 Chanel is no stranger to planning elaborate, stunning pop-ups when it unveils brand new products. In 2017, there was the Coco Café to launch Le Rouge Crayon de Couleur; in 2018, we saw the retro arcade hall Coco Game Center for the launch of the playful Rouge Coco Lip Brush and Rouge Allure Ink ranges, and the stylish laboratory Le Rouge Chanel, which paid homage to Gabrielle Chanel’s favourite bold hue. 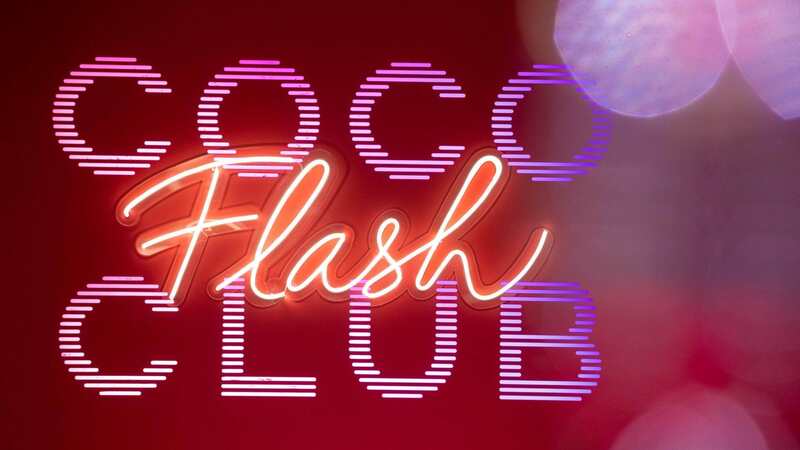 This May, Hongkongers can look forward to a brand new pop-up: a sleek club experience titled Coco Flash Club to formally introduce Rouge Coco Flash, the latest collection of vibrant lip colours for the summer. The pop-up is set to take place at Fashion Walk in Causeway Bay from 10–26 May. 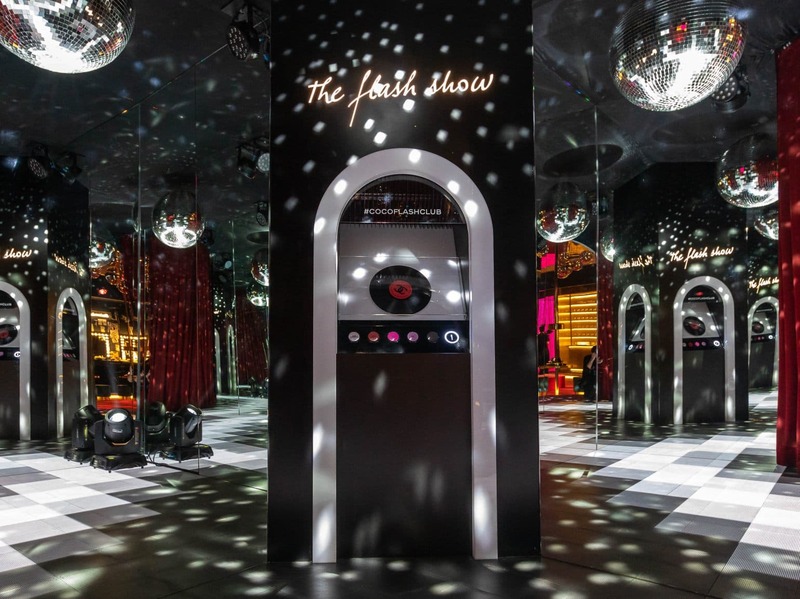 Coco Flash Club is inspired by the 1980s disco era — so think glittering disco balls, pop-hued vinyl collections and jukeboxes playing all your favourite classic tunes. Chanel lovers will no doubt want to take advantage of the photogenic scenery by donning their ’80s best: fishnets, side ponytails and bright neon colours, please. Take a peek at the slideshow below to get a sense of what to expect. Break out your best '80s moves under the glimmer of disco balls. Try out all the new products like a glamorous model backstage. Peruse the vinyl collection, where the sleeves are inspired by the range of hues in Rouge Coco Flash. Of the latest makeup and fragrances by Chanel, the highlight will be of course the Rouge Coco Flash lipstick. The all-new range, as modelled by Lily Rose Depp and Chanel’s ‘It’ girl Kōki Kimura, features a whopping 27 new shades, from sultry brown red to creamy dusty rose to vibrant chilli orange hues, plus three booster shades to help add shading, warm up or lighten the tone of your lipstick. In line with the theme of bold flashiness for summer, the lipstick tube also boasts a brand new design with a transparent golden cap, so you can subtly see the lipstick shade within. Previously, Rouge Coco lipsticks used metal cases that were cool to the touch, so that women could easily find them in their purses. Now, the Rouge Coco Flash offers that extra glint of light, making the lipstick all the more easy to spot in your bag. 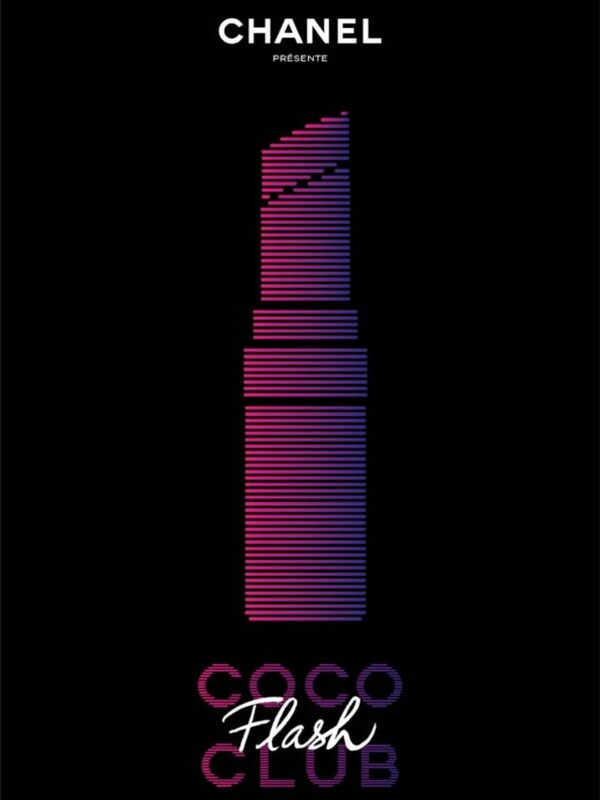 Public registration for Coco Flash Club starts on 23 April — be sure to stay tuned to put your name on the list.